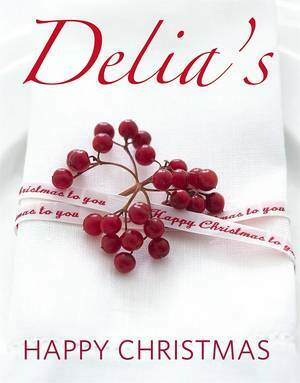 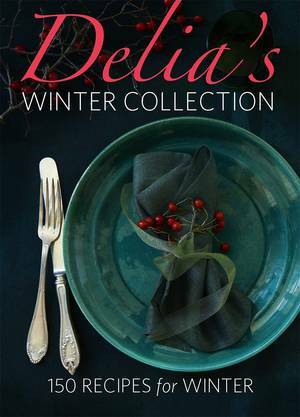 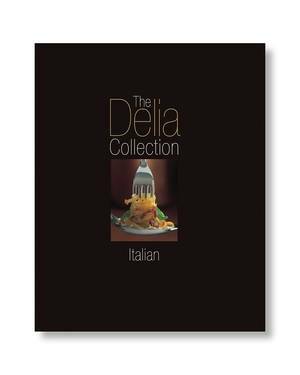 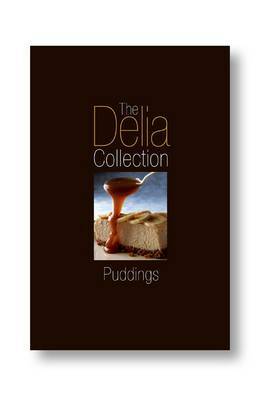 Delia's eighth book in this enormously popular Collection brings us mouth-watering puddings and desserts. 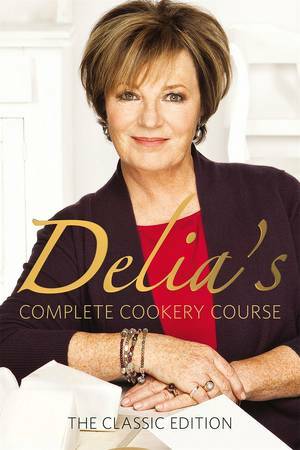 To satisfy a sweet tooth or round off a special meal, Delia provides over 50 recipes, chosen from her collection and some completely new. 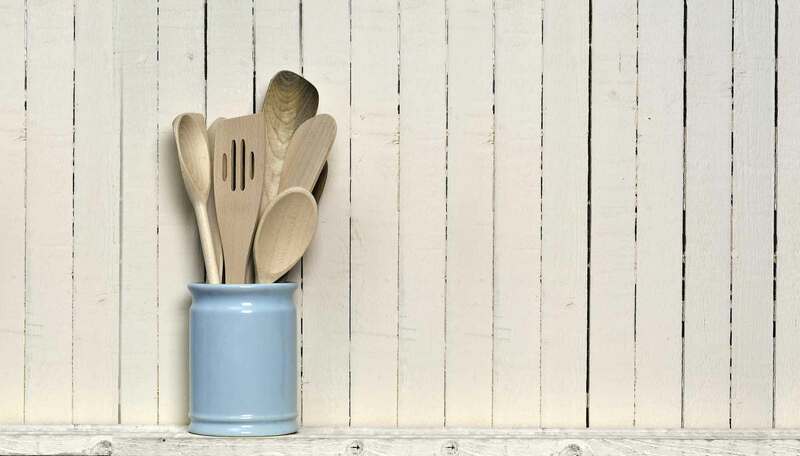 There are recipes for pies, crumbles and cobblers; steamed and baked puddings; tarts, cheesecakes and pancakes; and creams, jellies, fruit and meringues. 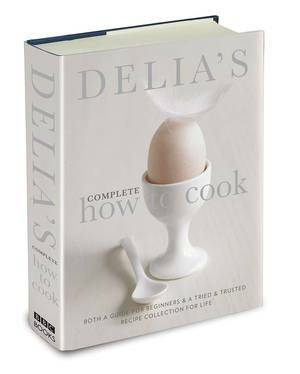 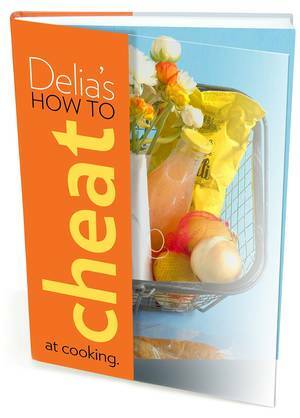 Aimed at both experienced cooks and newcomers, Delia guides cooks of all ability through her fail-safe recipes. 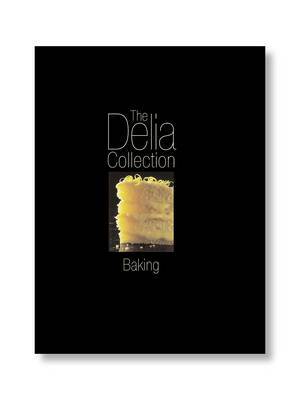 Including tips and ideas, the reader is guaranteed delicious desserts every time.